Start taking classes at The Vault - Total Conditioning and other studios! 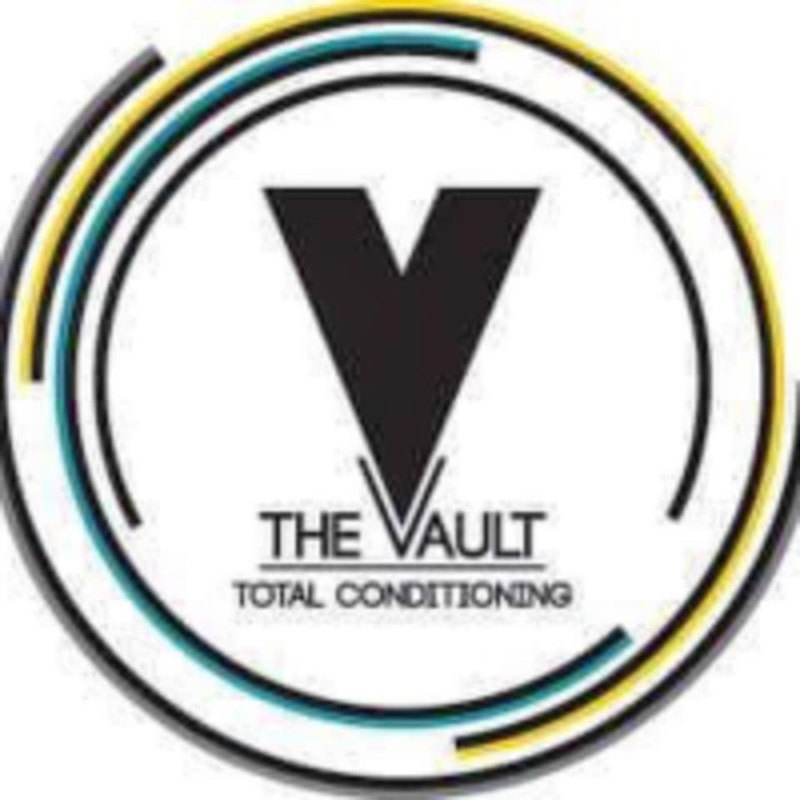 The Vault Total Conditioning is a community and a movement, for people wanting more than just fitness. These people want it all – health, strength and total well-being in the body and mind. It is a continuous state of mind and effort to strive towards a better self. Check out their elite fitness sessions to see which one is right for you! The Vault Studio is located at 14th Street, Behind Time Square – Al Marabea' Street in Dubai. This place has the most intense workouts! Best class ever if you really want to push yourself..... coach Frankie is amazing! We went there and it wasn’t even open it was a class that was not where it said it was in the app it was by a lake. It didn’t mention a different address in the app I would like these credits refunded or a free class at this studio.